Nepal is not always about Mountains, Forests and wonders of Mother Nature. Nepal boasts significant ancient historical architecture landmark monuments as well as world famous pilgrimage sites. 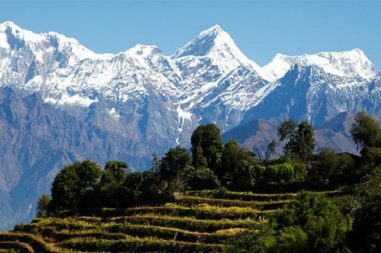 Steep geographical terrains have made Nepal the paradise for the adventure activities however UNESCO World Heritage Sites listed places and craftsmanship of the Nepalese ancestors prove Nepal as the worthwhile destination to invest on your holiday plans. Tour in Nepal would be amazing primitive cultural excursion for you and Lumbini tour could be aesthetic as well as spiritual for all the visitors irrespective of their religious background. Bharal Adventure offers you the chance to witness the birth place of Lord Buddha. Along with the ancient Kapilvastu kingdom’s archaeological remains in expert guidance of highly certified tour leader. 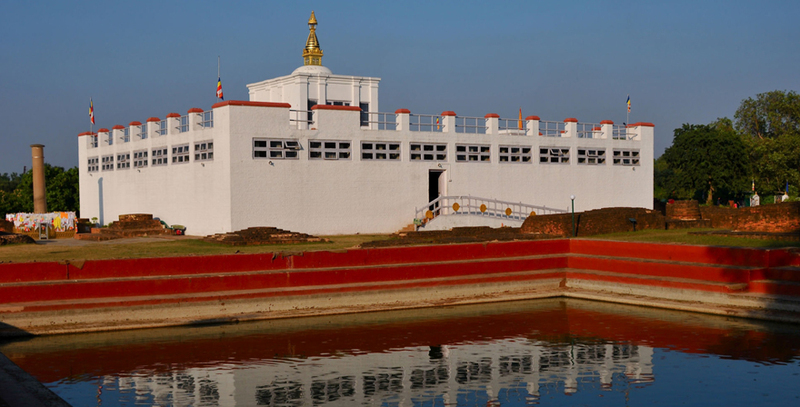 Lumbini is situated in Rupandehi district of Nepal. This archaeologically and historically significant site spans over 4.8 kilometers length wise and 1.6 kilometers breadth wise. If you are not the follower of Buddhism then also visit of the place where the messenger of peace. World famous symbol of loyalty Lord Buddha’s birth place worth every penny spent for the tour; visiting this place could be the highlight of your life. The eastern side boasts with the Theravadin Monasteries while the western side boasts Mahayana and Vajrayana monasteries. It is marked the exact place of Buddha’s birthplace, 7 first steps of Lord Buddha, excavated remaining of Shakya dynasty palace, Ashoka Pillar, sacred Bodhi Tree besides the holy Pooskarni Pool, many multinational Buddhist pagodas, museums and the Sacred Gardens of Lumbini having the eternal flame of peace. These sites would help you ignite the aesthetic values and spiritual beckoning for you. Bharal Adventure assures you best hospitality and quality services. Depart to Lumbini via air or road from Kathmandu. At the evening visit to Sacred Garden, Maya Devi Temple, Puskani Pond and go to hotel. City sightseeing with a / c bus and a tour guide. Overland round transportation by private bus. Airport transfers on arrivals / departures flights. 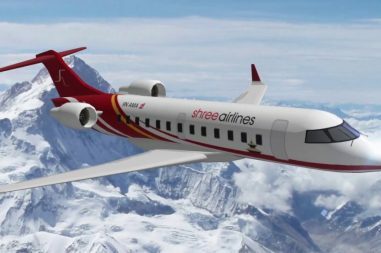 Airfare from and to Kathmandu.